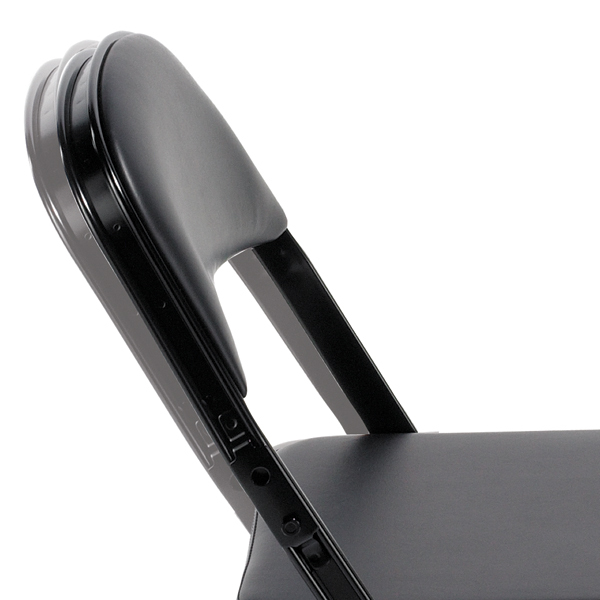 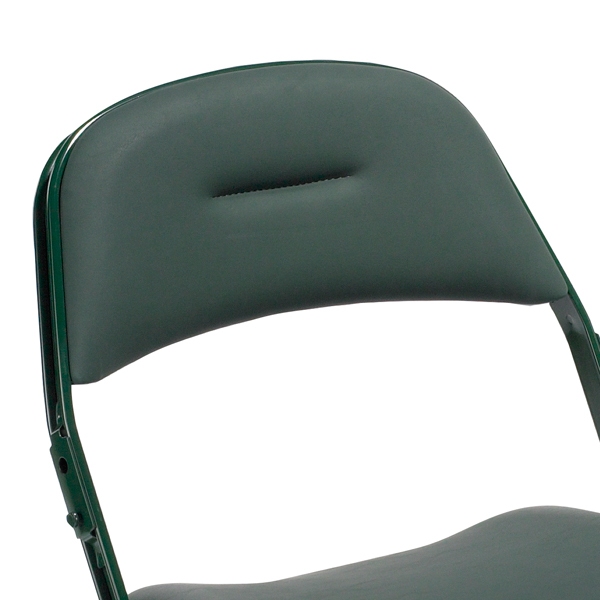 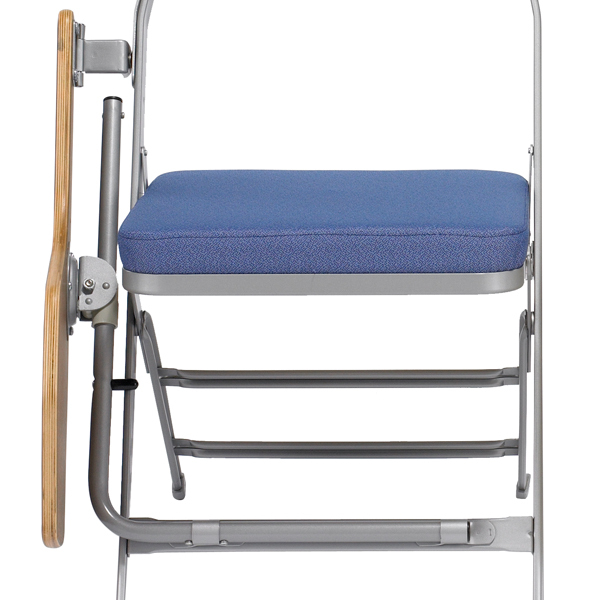 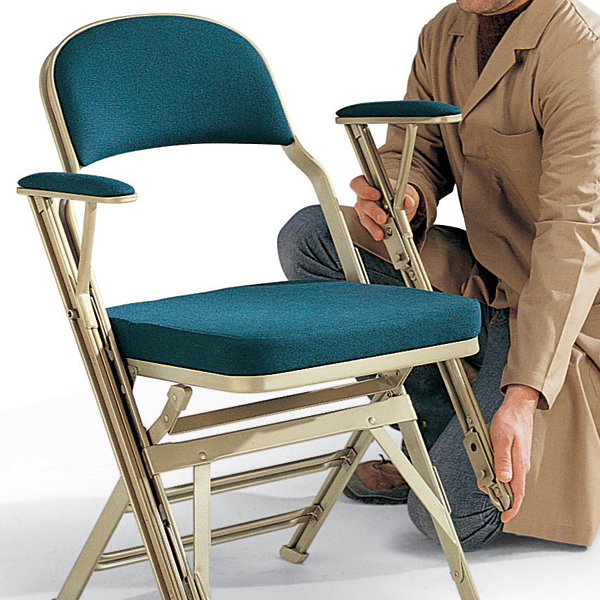 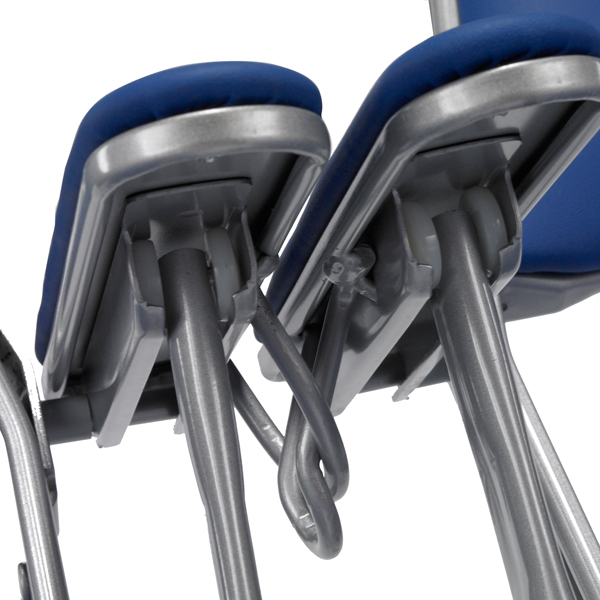 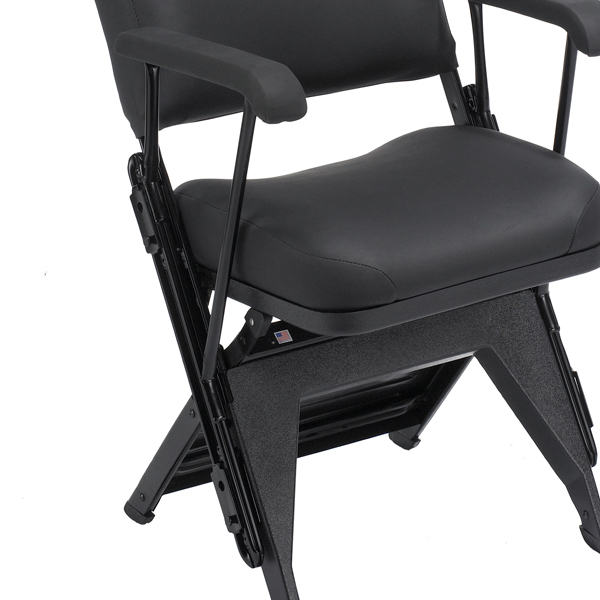 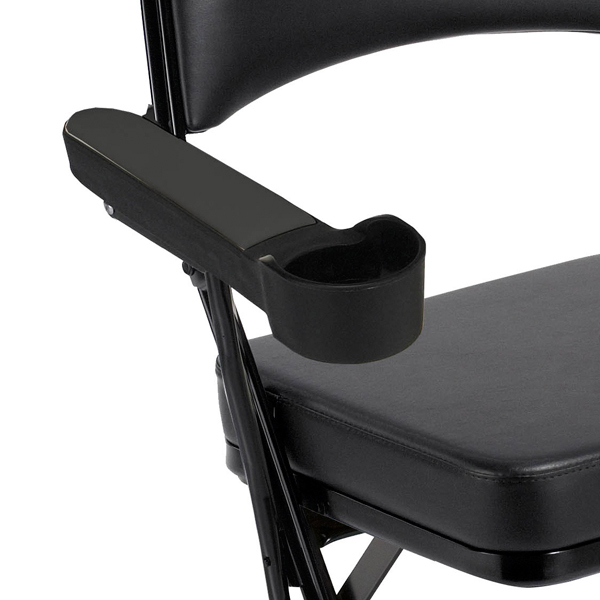 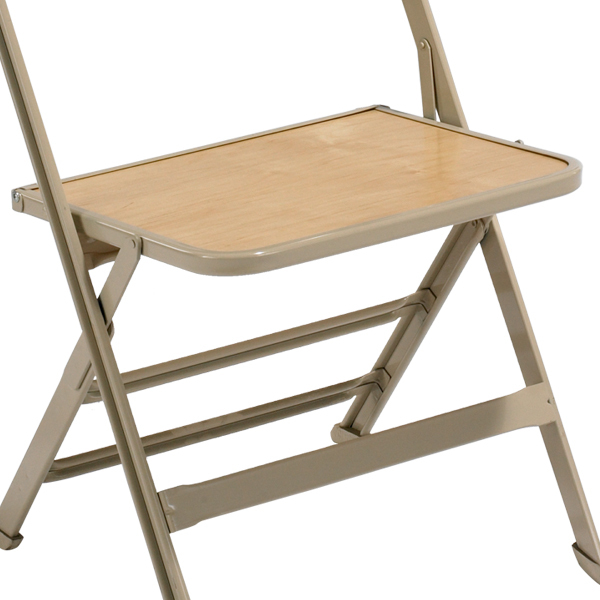 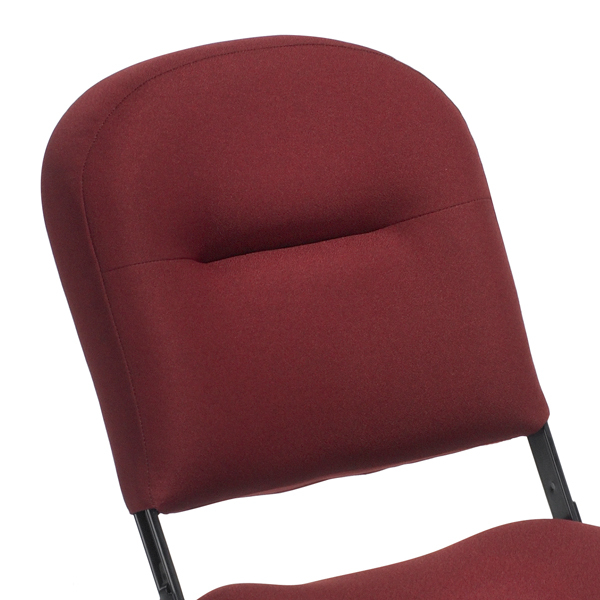 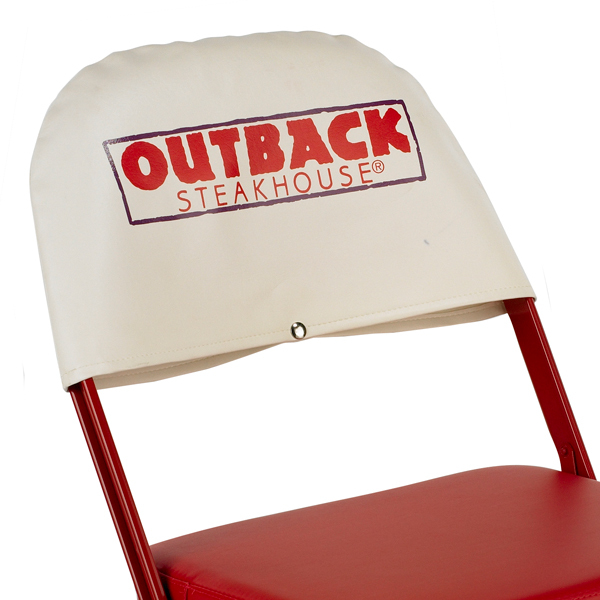 Personalize your portable folding chair with endless customization options. 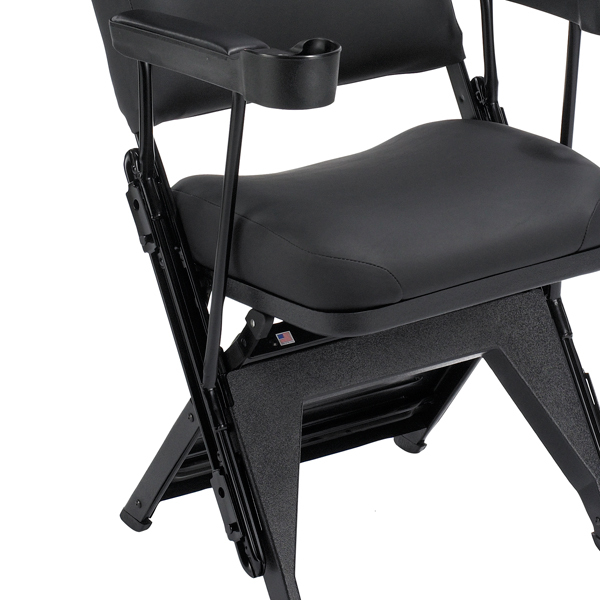 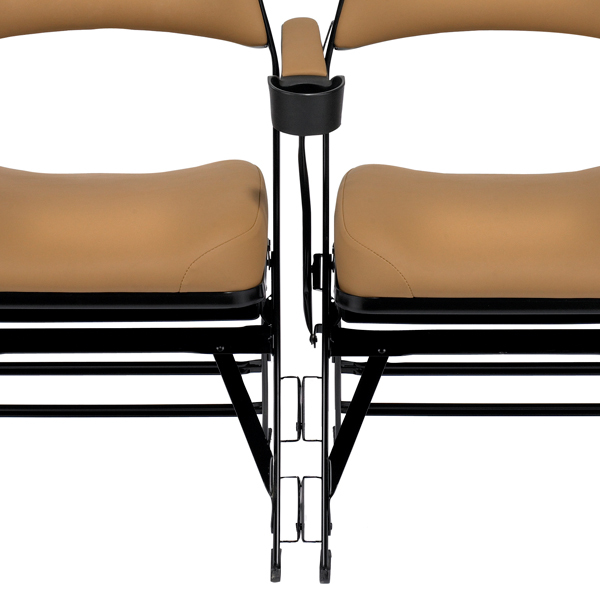 Add cupholders, tablet arms, logos, padded seats and more. 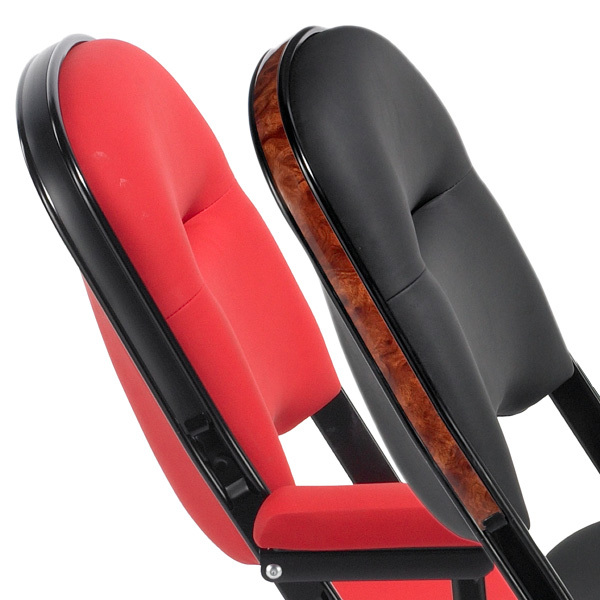 Available on models: 2000, 3000, Contour.